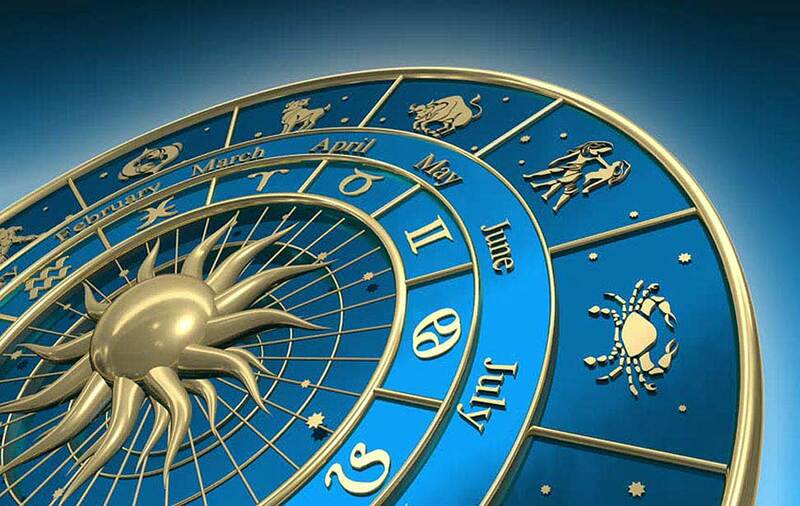 You can calculate your birth chart for any location and for any date between 1900-2100. Get your free natal chart. You can calculate your lunar return for any location and for any date between 1900-2100. Get your free lunar return chart. This page calculates planetary day ruler and a table of planetary hours for any location and for any date between 1900-2100.